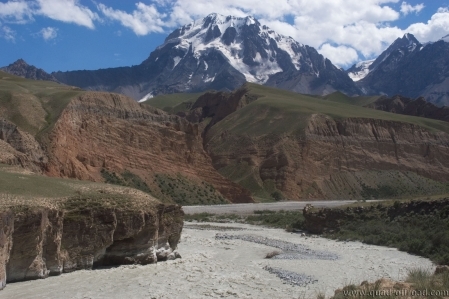 The Uch-Chat Ashuu pass (3,731 m) is quite in the eastern part of Kyrgyzstan. 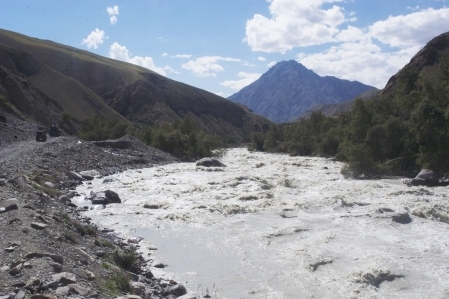 The pass is one of the most remote passes of Kyrgyzstan and also very difficult to reachable. No one should go alone there without enough food and gasoline. 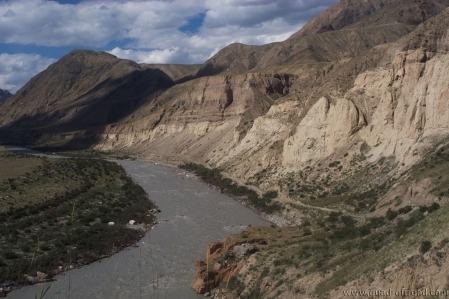 To make matters worse, that the river, Kayingch, can be very uncomfortable in bad weather. Nevertheless there is there a horny landscape there.